Why Choose LTrent At Mosman? 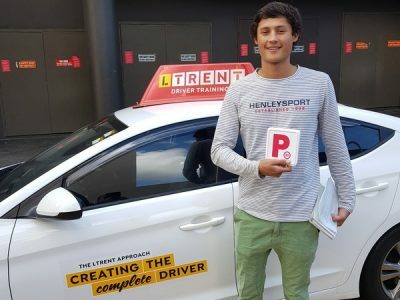 Our instructors have a thorough knowledge of the Mosman area, allowing you to get the most out of your driving lessons. All of cars are 4 years old or less which makes it safer for you.